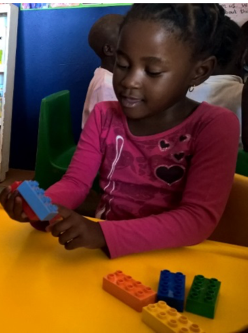 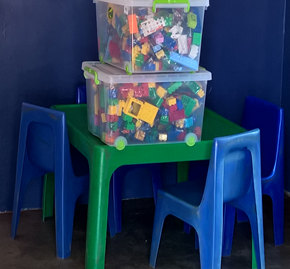 Assisted by Ripple Reading and Sakata Seed Southern Africa, Lego South Africa donated a few boxes of Lego to Dorah Maluleke’s ECD centre, Tsalanang. 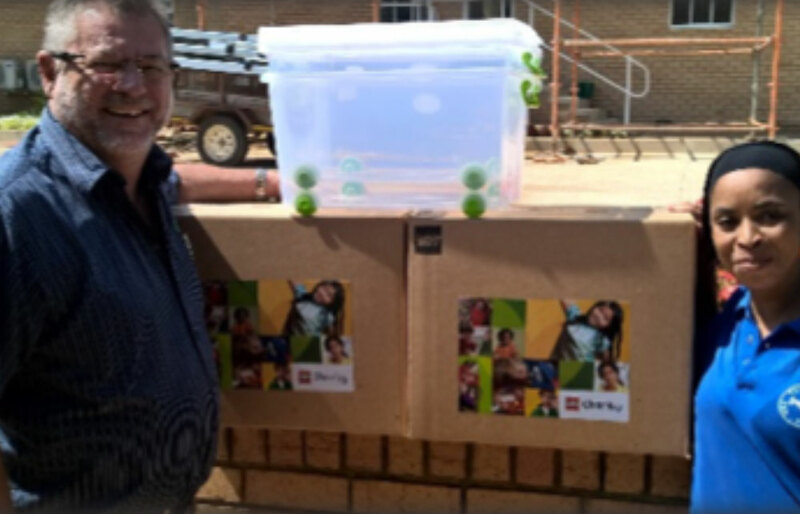 Sakata Seed Southern Africa’s Managing Director, Lindsay Campleman, hands over the Lego as well as some storage containers to Teacher Dorah. 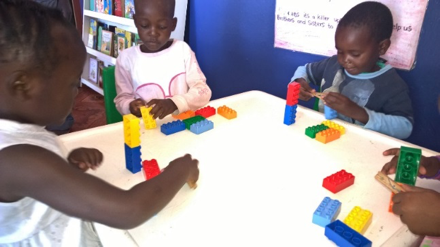 Lego is well-known for its contribution to developing fine motor skills, creativity and imagination. 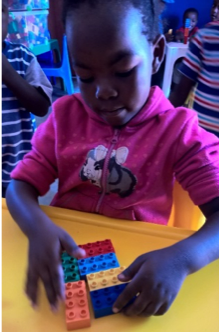 As soon as Teacher Dorah shared the Lego blocks at each table, the children immediately started creating!